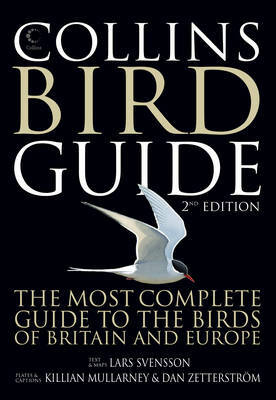 Well written guide which will identify new places and hidden treasures for all but the most experienced birders. Good maps and guides to birds at different times of year. 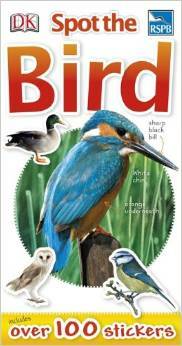 Written by two people with vast experience and a passion for the birds. 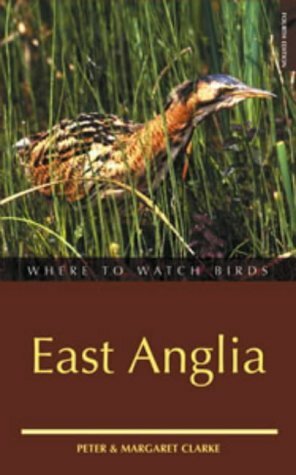 Provides a more general guide but in the kind of detail the more experienced birdwatcher would appreciate covering all .East Anglia’s primary birding hot-spots. There are numerous bird guides but this one is my favourite covering everything you are likely to see in Europe let alone Hethersett. The recent addition of an App for Tablets and smart phones makes it even more useful adding sound and video and letting you take it out in the field where access to the audio can assist with identification. 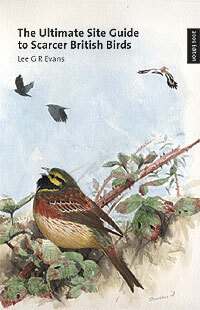 Once bitten by the twitch bug and longing to find some of our scarcer and extraordinary birds you will need a copy of this. 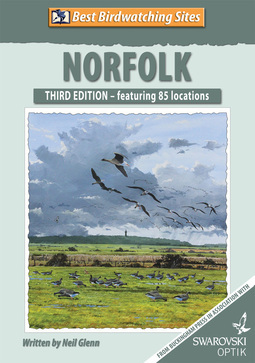 Written by the best known and probably most obsessive as well as hugely experienced twitcher this is a UK guide with plenty of Norfolk interest including site maps and illustrations . This is a great retro read having been originally published in 1977 and covering the previous decades. 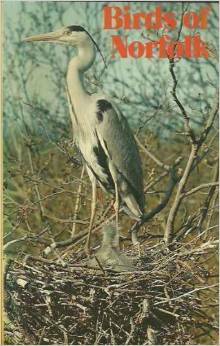 It was revised in 2000 but even the original is still a fascinating read which allows you to compare some of the bird numbers and distribution with the present day. All the species that occur in Norfolk are detailed with some fascinating facts for many of them. I have the hefty Collins Bird Guide. Thanks for the recommendations, I’m always on the lookout for bird books – already have many, but can’t have too many! I used Collins on my I-phone during a recent trip to France. It was good but would have been better with the larger phone or I-pad.